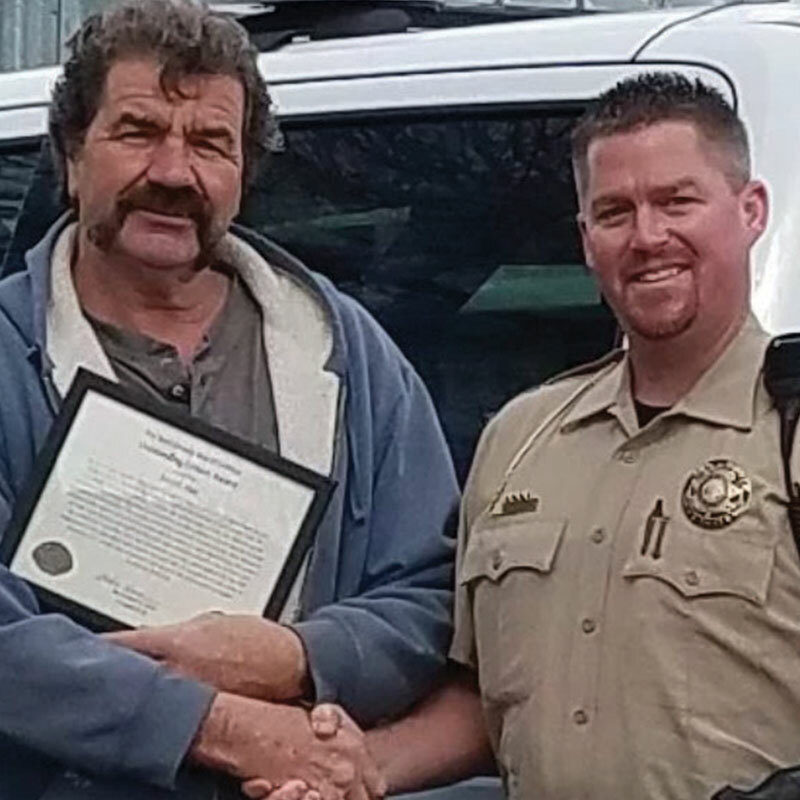 The Iron County, Utah, Sheriff’s Office recently honored Joseph Paul for helping find four girls who were being held captive in two locations. Paul started looking after an AMBER Alert was issued December 4, 2017. He spotted a man matching the suspect’s description and called police. 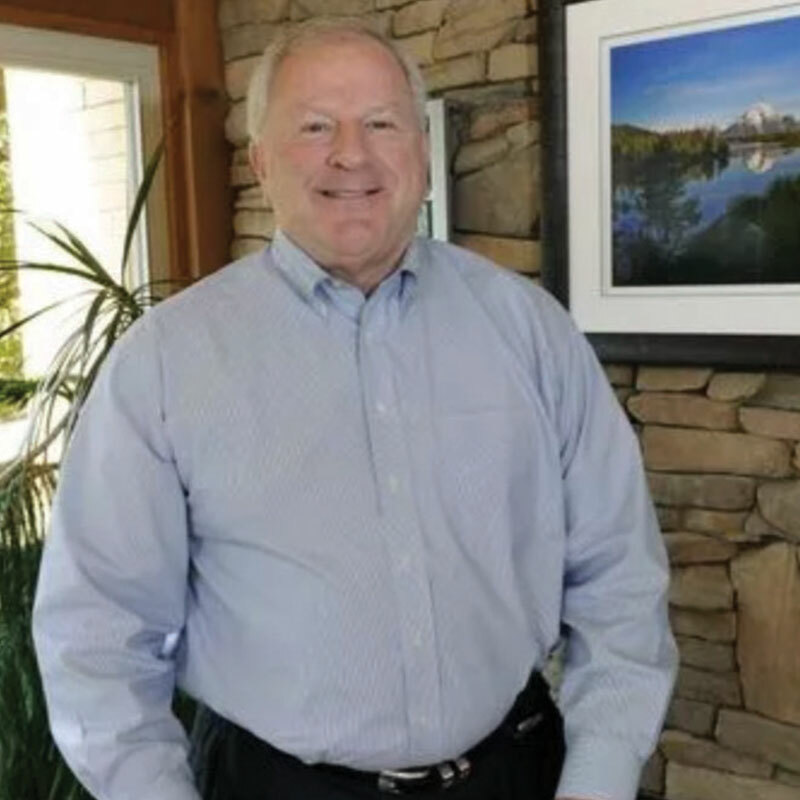 “Paul’s quick thinking and intuition that night ultimately saved the lives of the four girls who had been kidnapped,” said Iron County Sheriff Lieutenant Del Schosser. The Sheriff’s Office reported the girls were in extremely poor health and physical condition because they were being held without any source of heat or adequate clothing for the harsh elements. 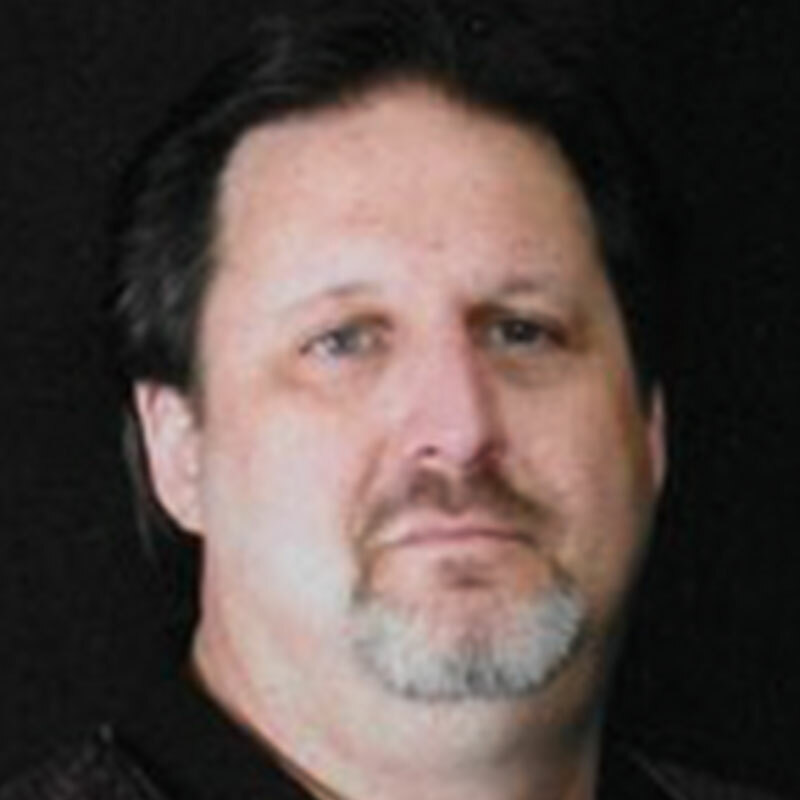 A Joplin, Missouri, man is being remembered for his work in creating a local form of the AMBER Alert. John Cruzan passed away on May 8, 2018. Before local police in Missouri completed their work on that state’s AMBER Alert system, Cruzan created a website for local law enforcement to use in posting information and photos of missing children. While this local alerting system was decommissioned when other state and national alerting technologies were implemented, Cruzan’s efforts were recognized by Missouri law enforcement and citizens as important, and his generosity remembered in developing the local alerting system. 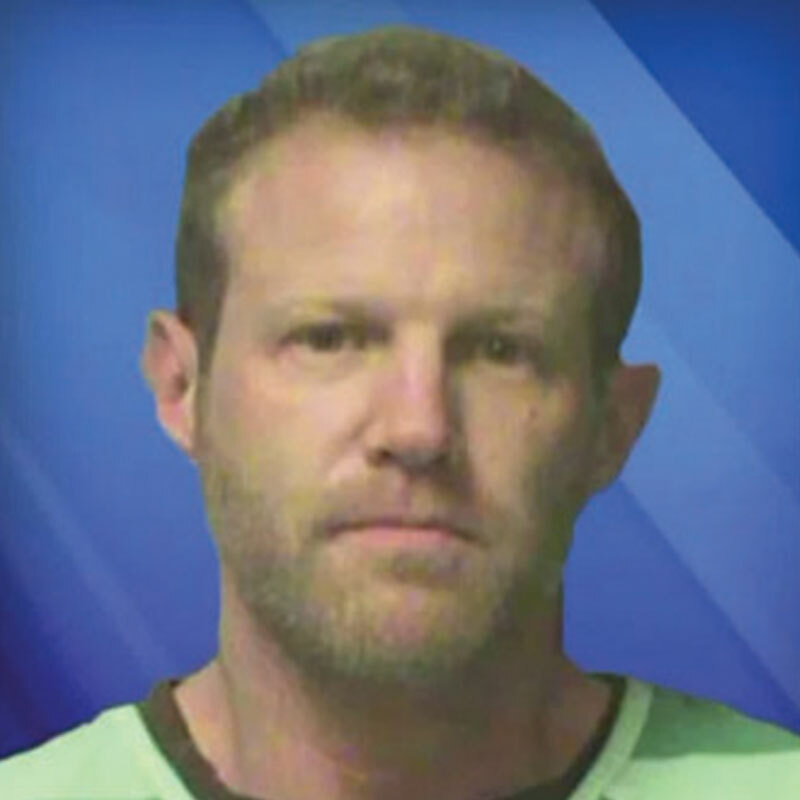 A Missouri man is facing charges after reportedly ramming a vehicle and firing at a driver he suspected was wanted in connection with an Iowa AMBER Alert. Matthew Golden was traveling on Interstate 80 when he heard the alert for two missing boys from Toronto, Iowa. The alert included information about a 2006 Hyundai Sonata with Illinois license plates. Police say Golden rammed a white panel van with Florida plates more than once and then fired two shots at the driver. The driver was not injured. Michigan changed its criteria for issuing an AMBER Alert in 2017 so it would only be used for cases of child abductions for victims under the age of 18. 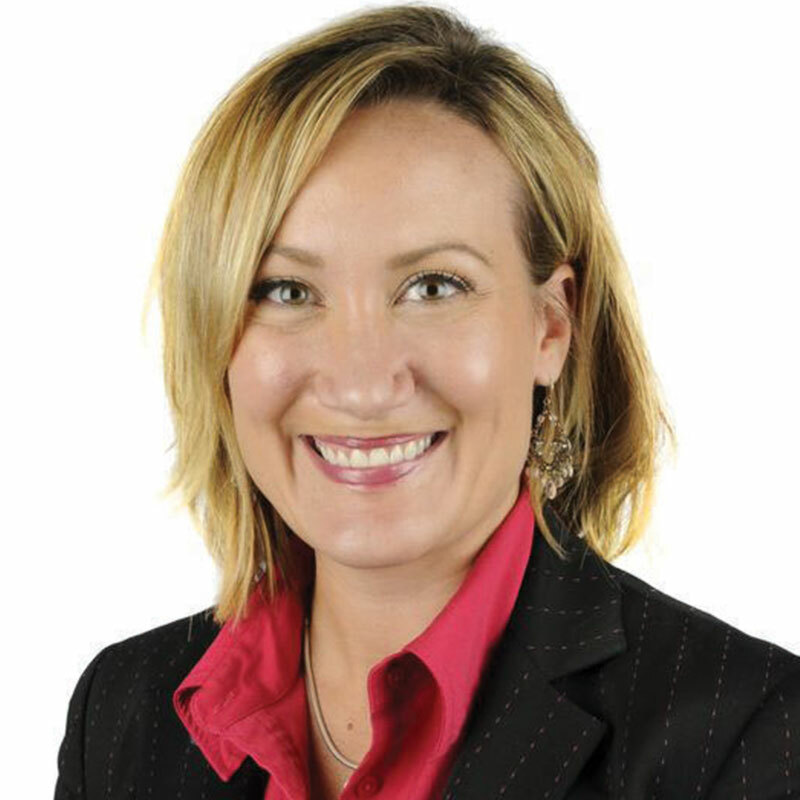 At that same time, the state added an Endangered Missing Persons Advisory to notify law enforcement and the public about missing person cases that do not meet AMBER Alert criteria. After issuing 15 AMBER Alerts in 2016, Michigan issued just four alerts in 2017 and one in 2018. Michigan State Police said people are now paying more attention to AMBER Alerts and the Endangered Missing Advisory has become a great success in finding missing people of any age. 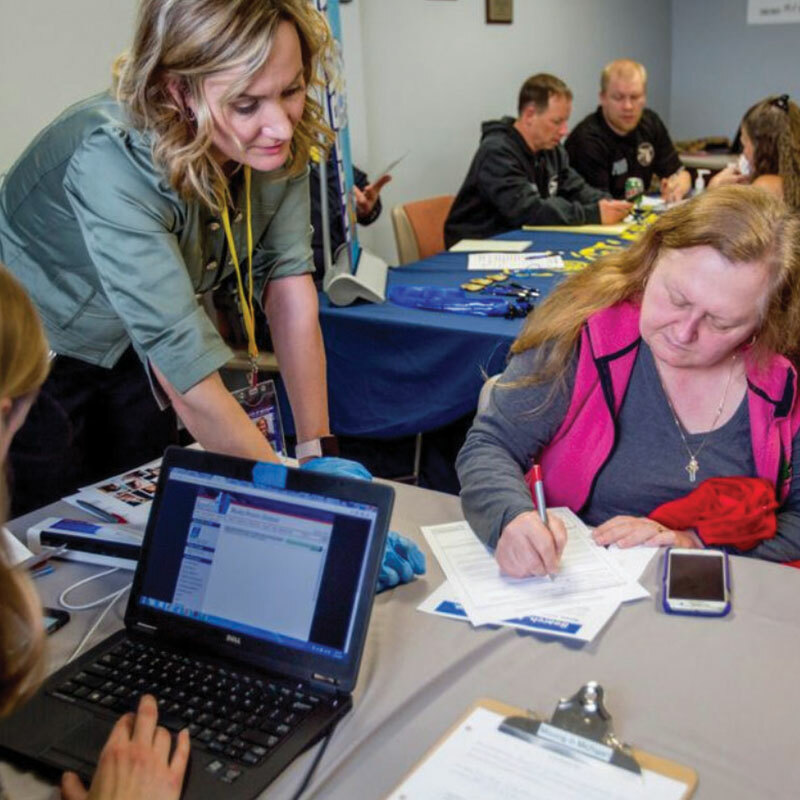 Michigan legislators are proposing a bill that would require law enforcement officers to enter all missing person cases into the U.S. Department of Justice NamUs database. Proponents say it will help solve more missing person cases. The legislation would also require details about unidentified bodies to be submitted to the database. Similar laws have been passed in Tennessee, Connecticut, New Jersey and New York. While these other states have differing requirements regarding when the information must be entered, the Michigan law would require entries to be made as soon as the preliminary investigation is completed. 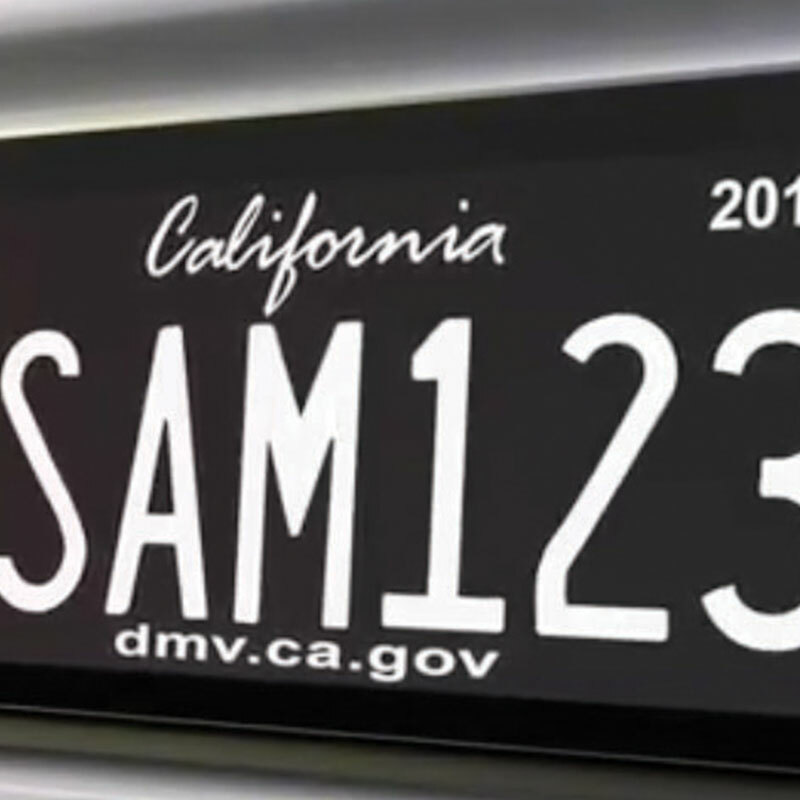 California is currently testing the functionality on its new ‘Reviver’ digital license plates to allow the plates to display information about the car being stolen or involved in an AMBER Alert. The ‘Reviver Plate’ is now on thousands of cars and can also be used to update registration sticker information and other requirements. The digital plate costs $699 and has a $7 monthly fee.